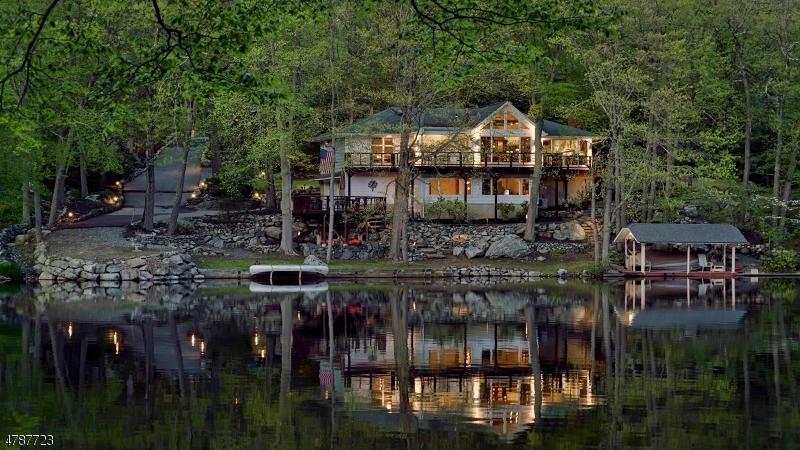 Your pristine oasis awaits as this stunning home and its picturesque property offer 200 feet of expansive lakefront in coveted Lake Iosco. 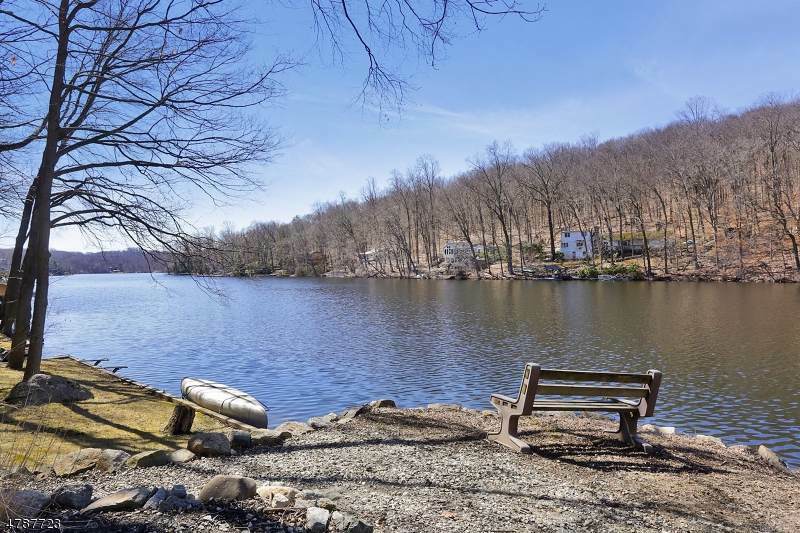 Only 35 min from NYC and owned by 43 residents, this prestigious lake community remains one of NJ's best kept secrets. 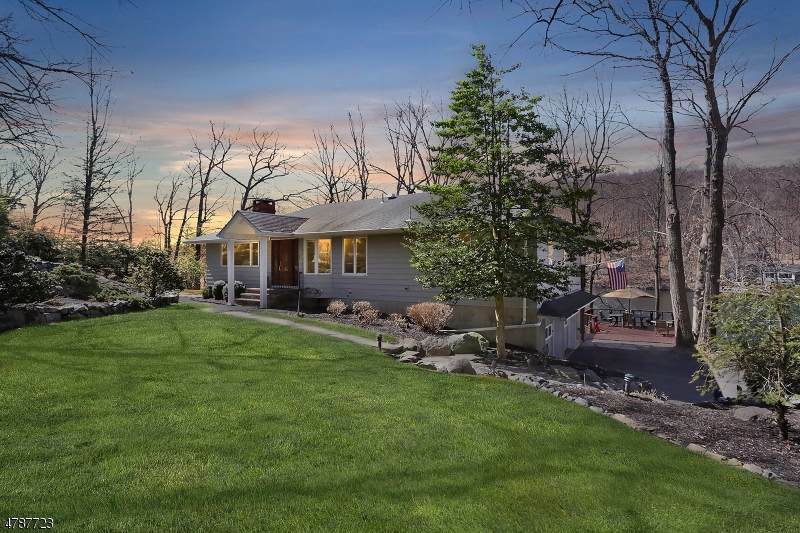 Renovated/expanded, the home boasts: walls of glass providing endless water views, a sun-drenched/open layout complete w/ vaulted ceilings & exposed beams, a walkout lower level feat. a sep. entrance/bedrm/kitchenette/full ba(guests & swimmers), profes. landscaping, lakeside deck, generator, irr. system, garage parking for 4, steps from hiking trails & more! 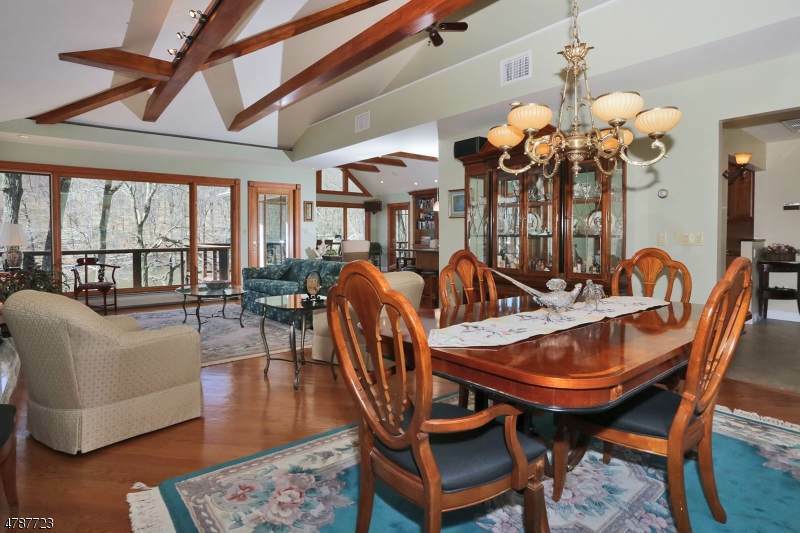 All this located w/i a 400 acre community of pure serenity. Whether serving as your everyday home, or seasonal getaway, escape the rigors of daily life to this magical property & setting.